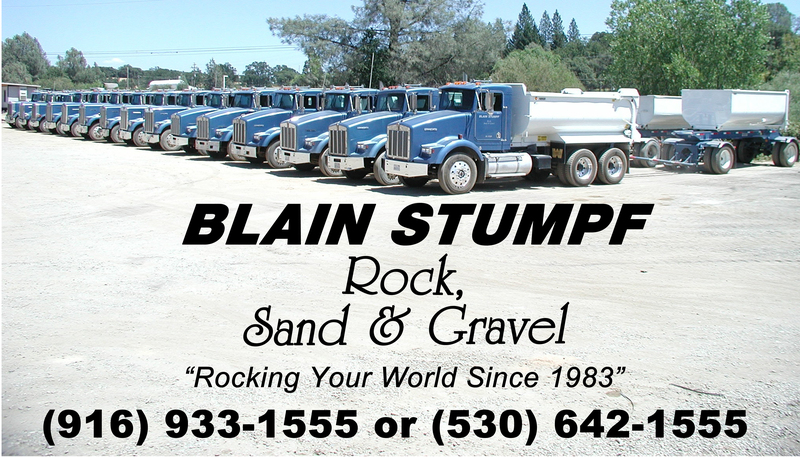 Blain Stumpf started with one truck in April of 1983. Blain married Marcia the daughter of another dirt hauler in 1990. 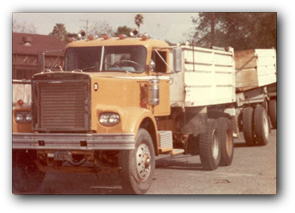 Through hard work and long days they grew the dump truck fleet to 22 units by 2006. Somewhere along the way temporary fence rental was developing in the background. With an established company and customers who were users of the service it came time to make the investment. 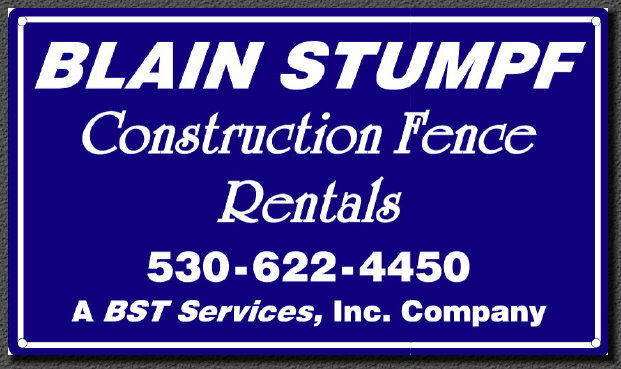 BLAIN STUMPF Construction Fence Rentals was born. 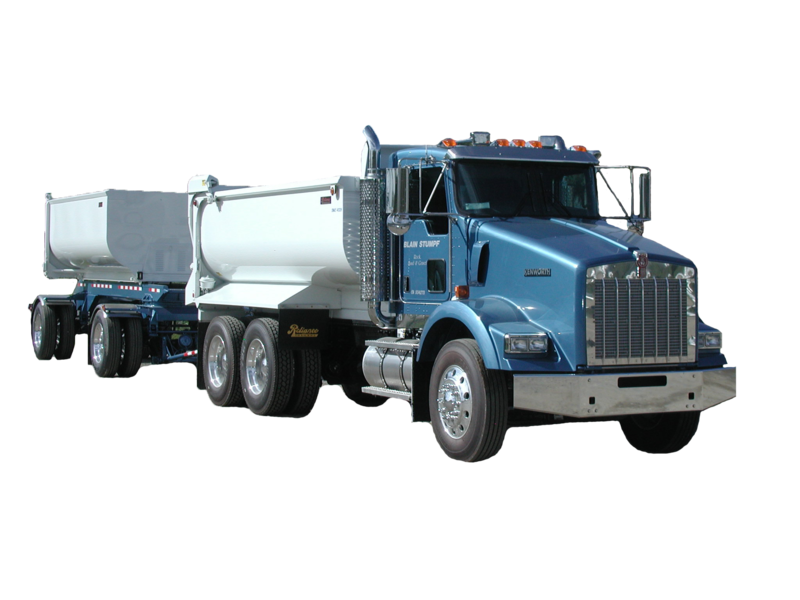 Today we continue to invest in more inventory, crew training, and support equipment to the benefit of our loyal customers.